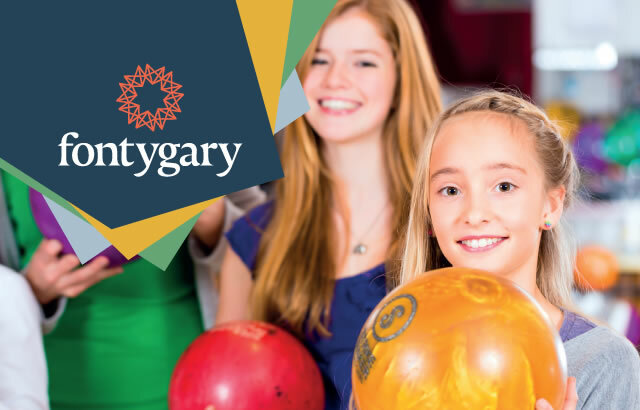 Kids love parties at Fontygary, with your choice of bowling or pool parties, and great packages including food. Book your child's pool party with exclusive pool hire including lifeguard supervision, and followed by food. Bring your own balloons, banners and cake to decorate the table as you'd like! 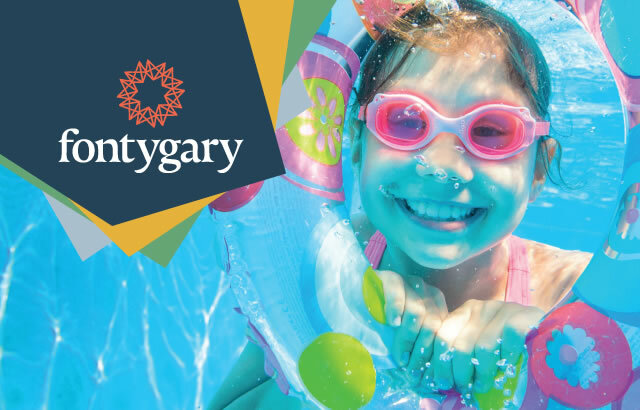 To enquire about booking your child's party at Fontygary simply fill out the form below, and our team will get back to you quickly.